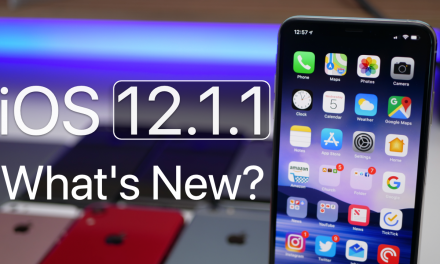 iOS 12.1.3 Beta 4 – What’s New? 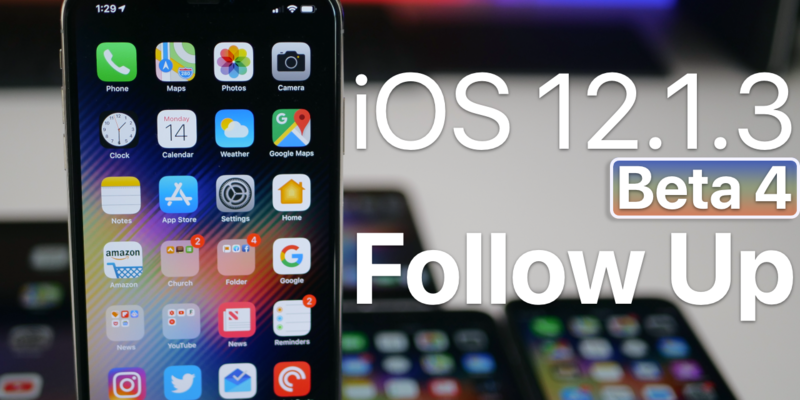 iOS 12.1.3 Beta 4 is now available to developers and public beta testers and will run on all iOS 12 supported devices. This update may include some bug fixes and some security fixes to iPhone 5s and newer devices. It appears Apple may be updating the Intel modems to improve LTE and WiFi. 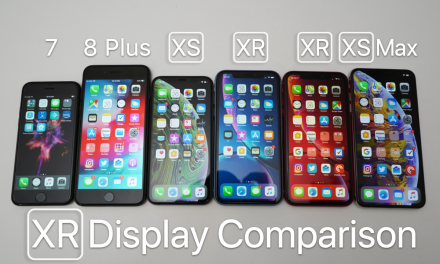 PreviousWhich iPhone Should You Choose in 2019? NextGoogle Pixel January 2019 Update is Out! – What’s New? iOS 12.1.1 is Out! – What’s New?